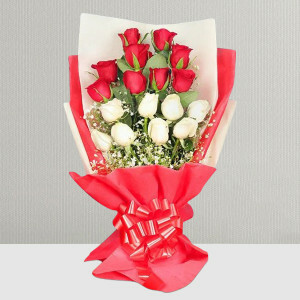 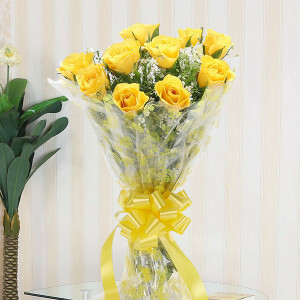 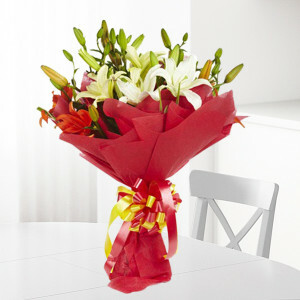 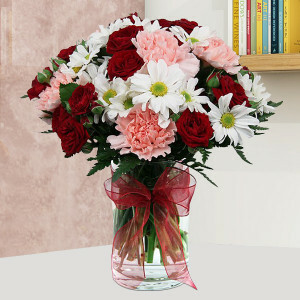 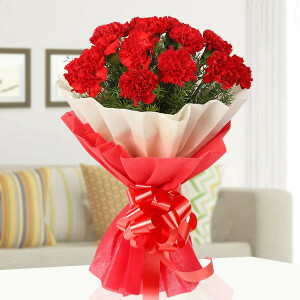 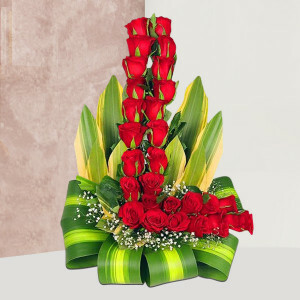 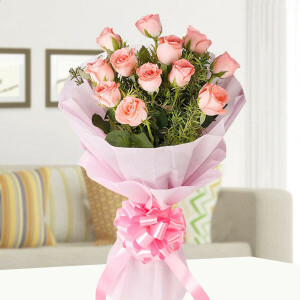 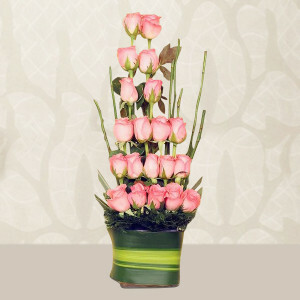 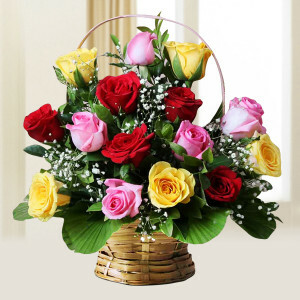 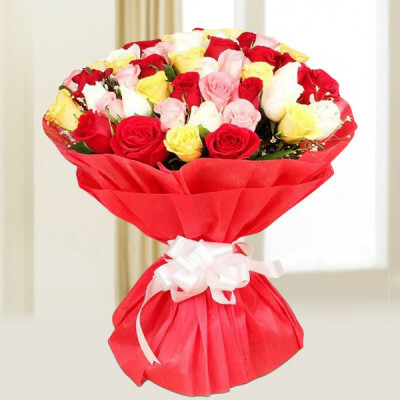 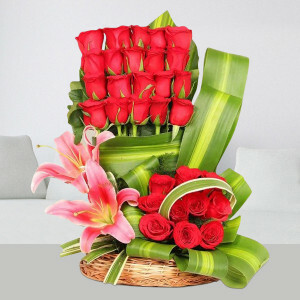 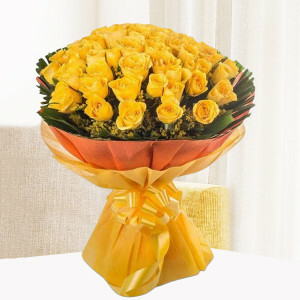 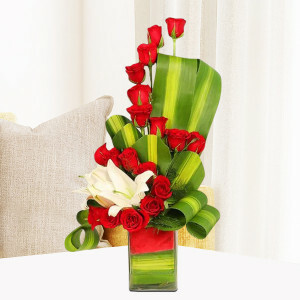 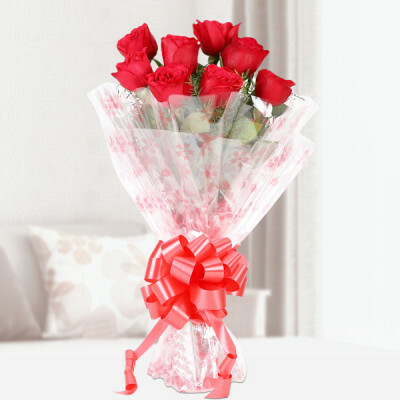 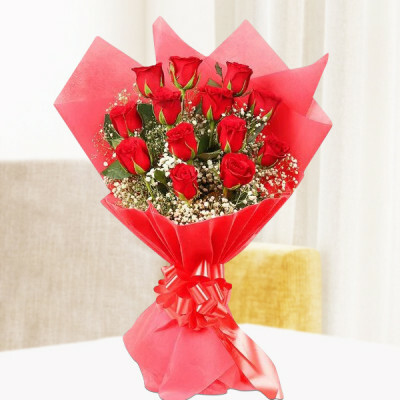 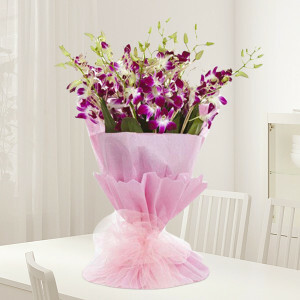 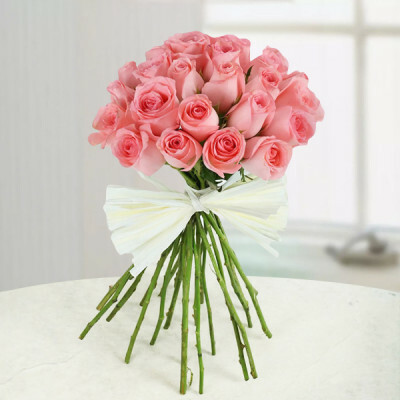 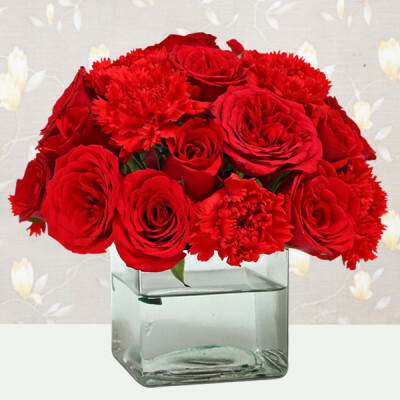 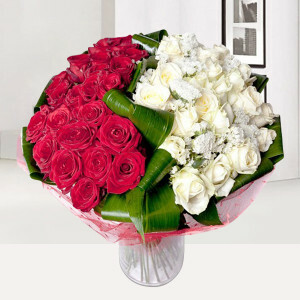 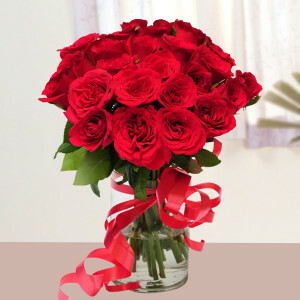 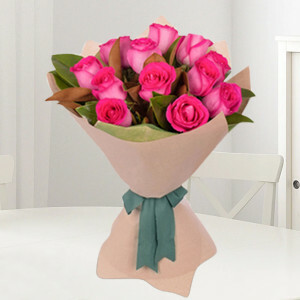 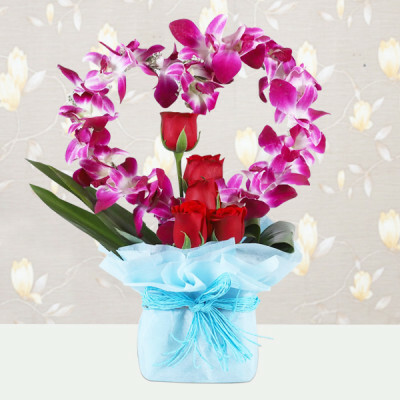 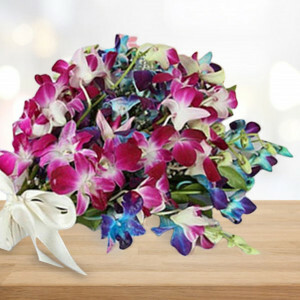 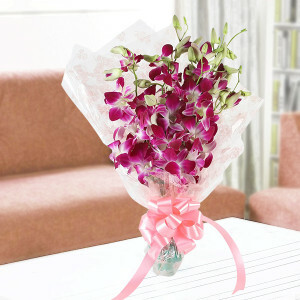 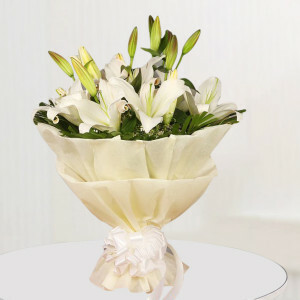 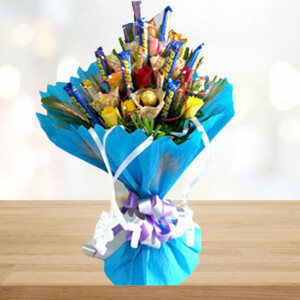 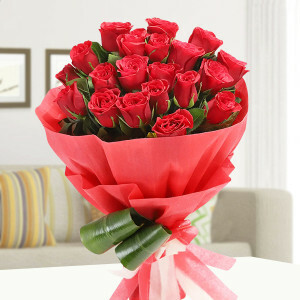 Send gentle Valentine Flowers to the love of your life in Kanpur and convey your affection. 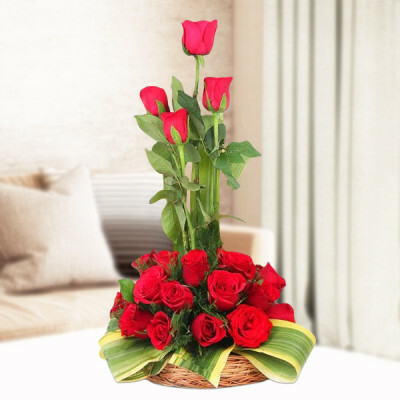 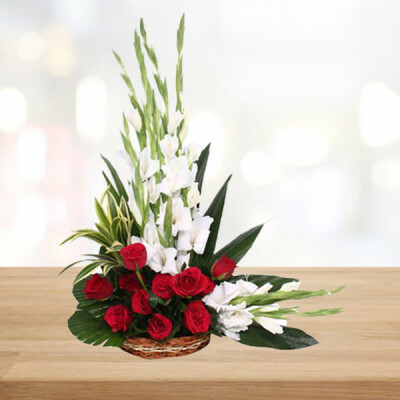 Choose vases, baskets, and floral arrangements of their favorite flowers and we will deliver your emotions to their doorstep, anywhere in the city. This 14 February 2019, let MyFlowerApp be your Cupid and lavish your affection upon the love of your life. Select their favorite flowers from our vast range or select gorgeous floral arrangements like ‘Red Roses Tall Arrangement’ and ‘Pink Roses Heart’. 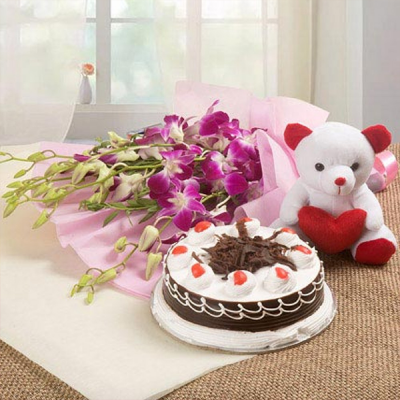 Include their favorite red velvet cake and a teddy bear to the combo. 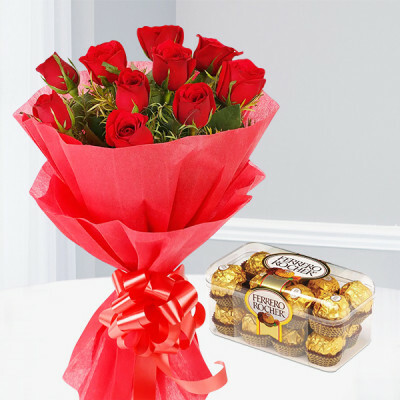 You can also order from our range of Valentine Combos, featuring Ferrero Rocher Roses Bunch (flower and chocolate combo) or ‘Love Basket with Teddy’ (flowers and teddy bear combo). We can deliver them all, anywhere in the Manchester of North India, including areas like Armapore, Rawatpur, Naveen Nagar, Juhi Colony, Harjinder Nagar, Panki Ganga Ganj, and Kidwai Nagar. 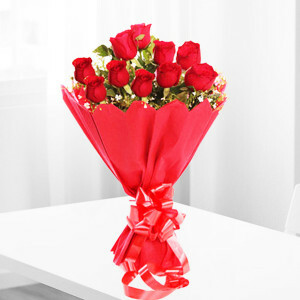 If you are planning a grand surprise for your other half, you can order one of our Valentine Serenades. 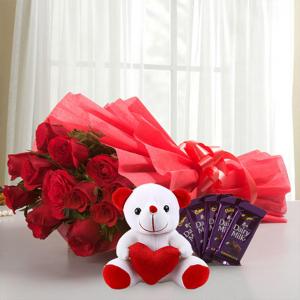 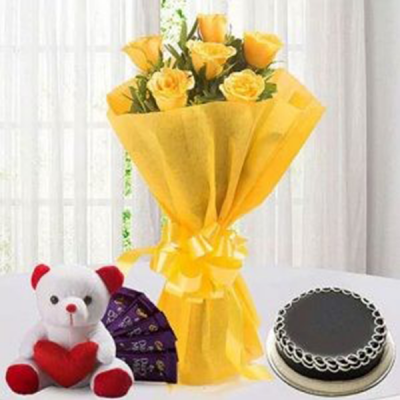 Send gifts for 2, 3, 4, 5, 6, 7, 8 days of Valentines featuring combos of their favorite floral arrangements, cakes, chocolates, and Teddy Bear, and celebrate the Valentine Week with your love. 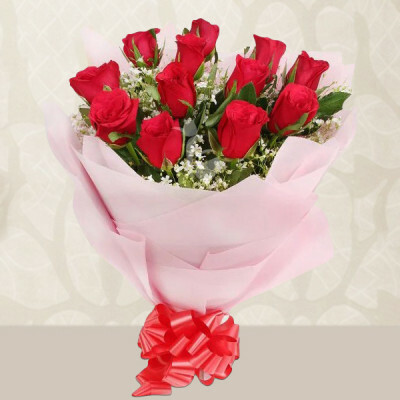 Before the day spoils for you and your Valentine, hop onto MyFlowerApp.com and select their favorite flowers or any red roses bouquet, make it a combo with chocolates and cakes or soft toys and get them delivered anywhere in the city within 3 hours. 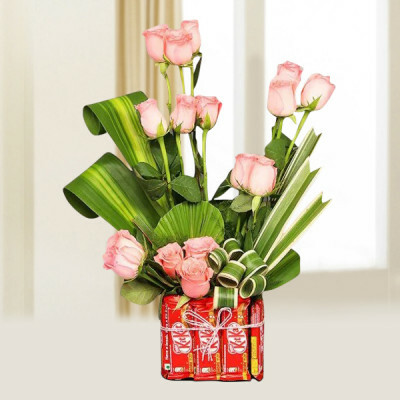 With our same day and express delivery, we will save the day for you, or help you plan an elegant surprise with our early morning and midnight delivery. 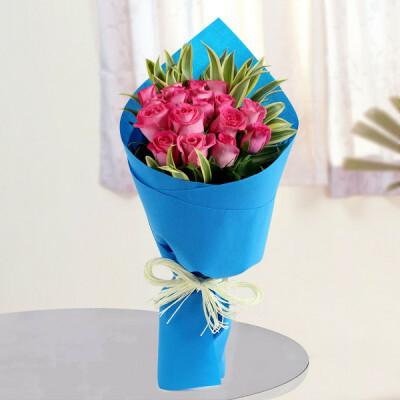 We cover all of Kanpur, including Chakeri Aerodrum, COD, HNS Nagar, Indira Nagar, K P University, Kanpur Cantt., and New Pac Lines.